A high of 35 degrees today! If that doesn’t have you daydreaming of warmer weather then we don’t know what will! 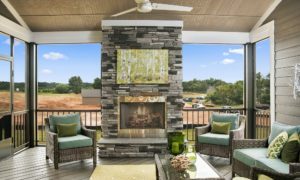 So to help you with your daydreaming, here are some of our favorite outdoor living spaces. 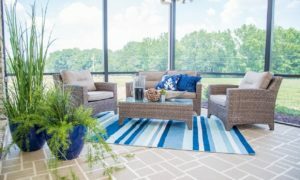 Screened In Porches are a great way to add extra usable space to your home. 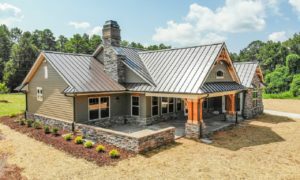 Rain or shine, you can always use a screened in porch. 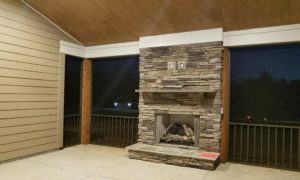 The bonus is adding a fireplace to your porch. 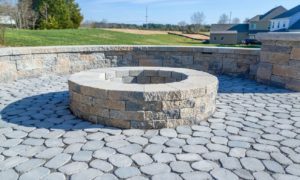 Now you have created a space that you can use in the cooler temps as well! 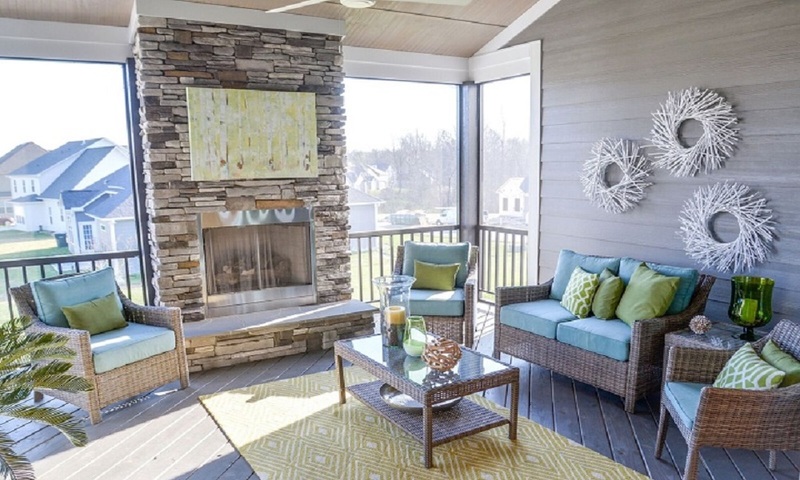 Covered Porches are another popular way to create a fun outdoor living space. 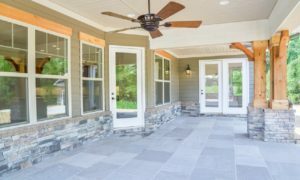 Leaving off the screen creates that more open feel, and it creates a great flow from the porch to the outdoors. 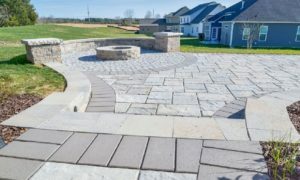 Hardscapes are another very popular outdoor entertaining design. 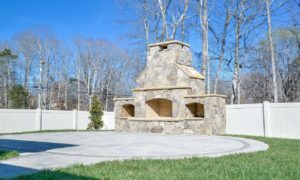 Fire pits, fireplaces, built-in grills, stone seating, all make for a great space to enjoy the outdoors.